FBTracer aka Flash Tracer has been just updated to version 0.1.3 ( also thanks to Daniel D. Vanzin ) which is now compatible with the new Firefox 5. Note. After a fresh install or update of the plugin, sometimes the fbtracer panel doesn’t refresh itself… in that case a firefox restart will fix the problem. Help Firefox to set a Guinness World Record for the most software downloaded in 24 hours! The official date for the launch of Firefox 3 is today, June 17, 2008. Join the community and this effort by pledging today. With the upcoming release of Firefox 3 I thought I had to verify my extensions to see if they work with the new Firefox version too. 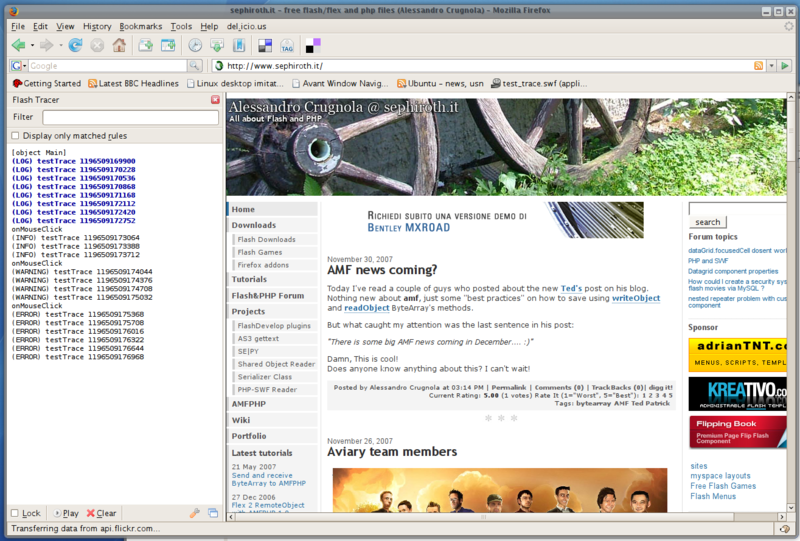 For the first version of flash switcher I did two different extensions for Windows and Mac. That was a problem for maintenance. This time I wrote the extension from scratch and I decided to make it as much as cross platform as possible. Moreover I wanted to make the installation of new plugins easier than in the previous version of flash switcher extension ( where you had to copy manually the plugin file into the extension’s directory.. ). The only issue with the new extension is that it’s quite big because it comes with 2 flash versions for every OS platform. So it’s about 14Mb. I also did a couple of video to show how it currently works on different platforms. Currently there are 2 videos (ubuntu and osx usage). 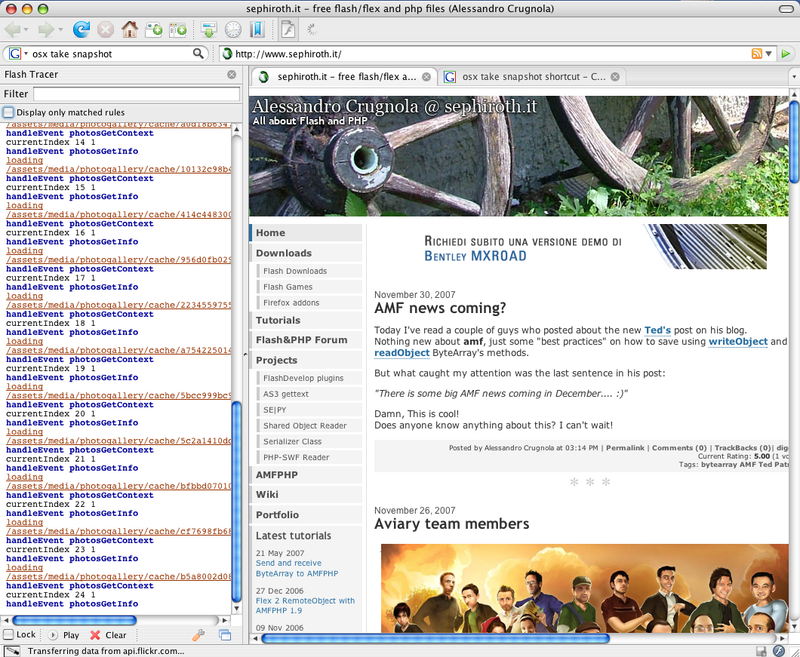 In order to use this extension ( if you want to try it ) you need Firefox 3. P.S. If you want to add more flash players to the extension, download and install the version you want from the flash player archive page. 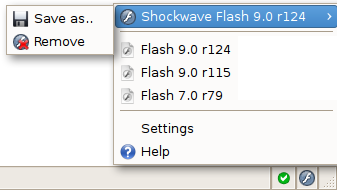 Once a new flashplayer has been installed onto your system you can save it into your flash switcher archive using the “save as” menu item of the flash switcher. Thanks to Chad Upton who sent me some suggestions on how to improve FlashTracer I recently updated this extension adding some new features beside those already installed. Now it is possible to define rules ( using the options panel ), which allow you to style the output messages (defining font-weight, font-style, color and text underline); they can work also like a filter to discard all the messages which don’t match the rules. I also took advantage of this update to write the extension from scratch. 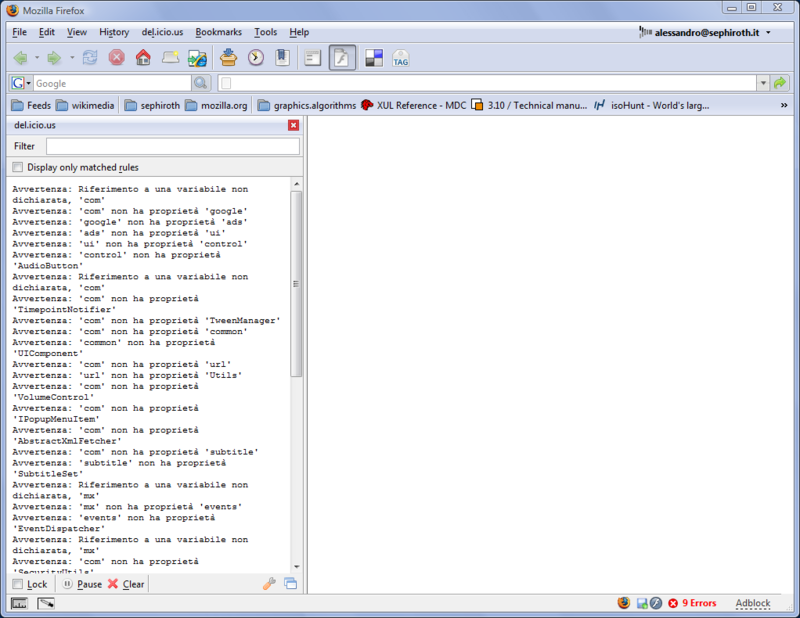 It was my first extension and so the code wasn’t so clear, moreover I learnt how to use xul commands and observers. P.S. 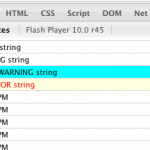 Remember that you need the flash player debug. 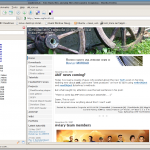 After the early alpha development version of Firefox, Gran Paradiso (it was December 2006 if I’m not wrong), today Mozilla announced the first Firefox beta version. Here you can find the full post which introduced the new Beta. Secure add-on updates: to improve add-on update security, add-ons that provide updates in an insecure manner will be disabled (I hope this wont break half of the current extenions!). 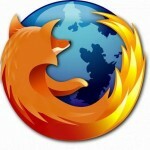 Download Firefox 3 beta 1 now! 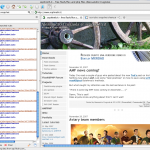 Thanks to Ofir Shemesh here are some new Firefox search plugins for Flex developers. 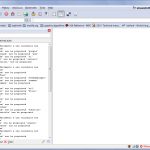 Flexcomponents @ MailArchive – search Flexcomponents mailing list archived at MailArchive – they do not archive very often so it is a “so so” source for info. Yesterday I updated my previous flash switcher extension due to some changes in the latest release of Firefox 2.0.3 which caused the extension to stop working. Moreover Adobe continues to change the path of the flash player installation dir.. because of this you should first uninstall your current flash player before using this extension. The Flash player uninstaller is available here. I’ve also included a brief help on how-to add more player versions available for this extension. Just open the ‘help’ menu item from the extension’s menu. I’ve tested both on my Windows Vista business and Windows XP and it seems to work correctly, but feel free to report bugs to me.. 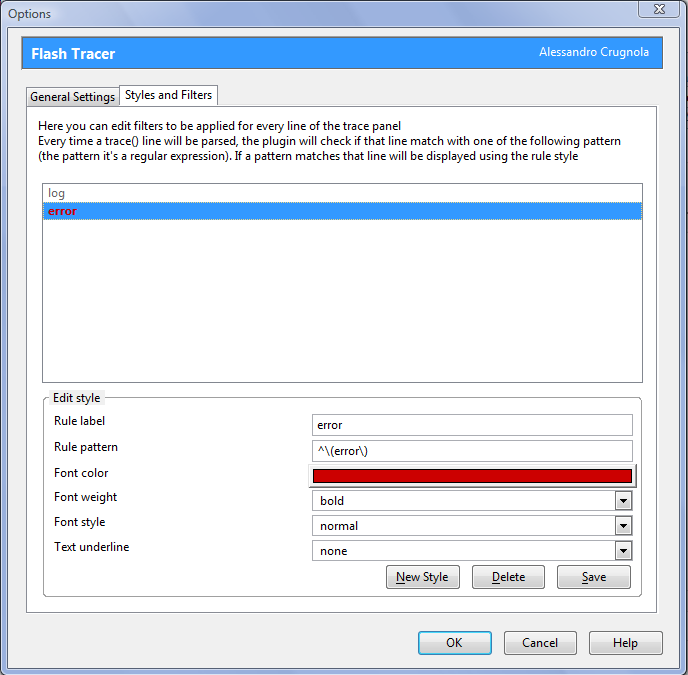 Flash switcher is a Firefox extension (the icon will be installed in the right status bar of your browser) which lets you to switch between various flash player versions without using uninstallers/installers. This new version is available only for Firefox 2.0.3 and above. 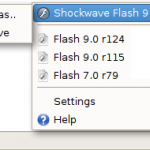 Download the Flash switcher extension.